Continuing with Halloween 2015 reads, I came across this title on both the Goodreads Best Horror Books of the 21st Century and browsing the, ironically, small selection of horror titles at my local and largest Waterstones in New Street, Birmingham. When notorious serial killer and child abductor, Charlie Manx slips into a coma and dies he isn’t done with unfinished business. Victoria McQueen was just a teenager when she encountered Manx but she shares a supernatural quality with him that means she knows he’s not only not done with her but is coming for her son Wayne. Can Vic save her family? An epic horror read, which took me over twelve hours to read cover to cover and worked so well for me as it was so easy to get invested in the characters, none of whom were anything other than naturally flawed. 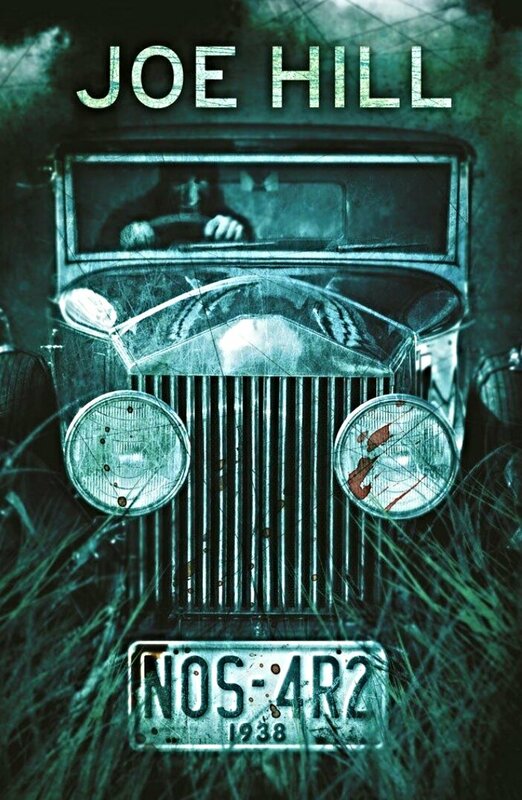 There was even a nod to the True Knot from Doctor Sleep and an affection for motorbikes throughout, there was never a dull moment. The suspense and horror is well built throughout the book and culminates in an exciting, if not somewhat sad, ending. I’ve had this in my TBR pile for quite a while and just haven’t gotten to it. It’s quite a long read at 688 pages, but once you get into it the pages fly past. Definitely a horror worth reading. I am presently reading this one on the Kindle app on my tablet while listening to the Audible narration by Kate Mulgrew of Star Trek Voyager and Orange is the New Black. Both are quite good. I’m hopeless with narration, it just sends me to sleep. I read this when it came out and thought it was great. There are tons of nods to his father and hidden gems everywhere. Yes there are, which I found interesting. I look forward to reading his next one due out in Jan 2016, I also have yet to read Heart-Shaped Box. I liked Heart Shaped Box but loved Horns. Horns is the only film adaptation of a horror book that I have liked. I’m normally not one to read the horror genre, mostly because it stays with me for a long while and I can’t shake it off. This sounds fascinating though. I was terrified for weeks after I read my first few horror books in my teens, but the more I read the more desensitised I am of the lasting effects. I loved this book! It was the first of his that I read. I followed it with Horns, not long ago, & am looking forward to read Heart Shaped Box soon.